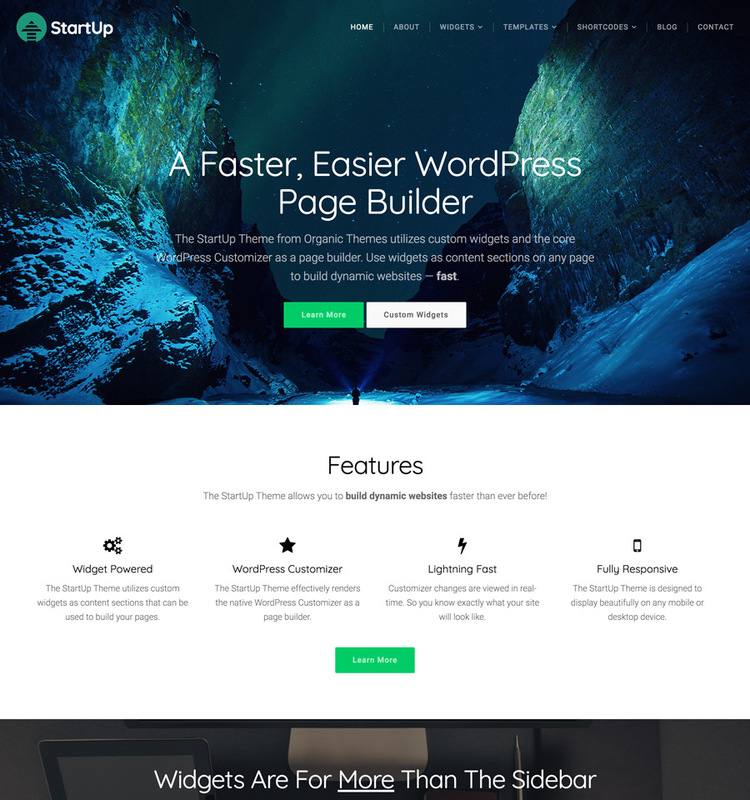 Organic Themes provides beautifully simple and responsive WordPress themes and website hosting. Beautiful designs. Lightweight code. Simple setup. Quickly design custom pages with ease. Build page sections for displaying slideshows, events, team members, testimonials, pricing tables, and much more. Managing a website requires constant attention. We provide a variety of services for maintaining, monitoring, updating, and protecting your WordPress website. Site Shield maintains your website. We keep WordPress, your theme, and plugins updated and secure. We'll even boost your website perfomance, clean up malware, and provide you with monthly reports. So, you got the theme. Now what? With our Theme Setup service we will setup the theme exactly as it appears in the demo. Additionally, we'll add your custom logo, header image, and install necessary plugins. Sometimes you just need one change on your website to make it perfect. Maybe you want to swap content sections or add a slideshow to a page? Our Make One Change service is designed to take care of those needs. Hosting is the foundation of any self-hosted WordPress website. Organic Themes offers premium web hosting optimized for WordPress and WooCommerce. The number of responsive WordPress themes currently available on Organic Themes. The number of customers actively supported in the Organic Themes support forums. Free Organic Themes that have been downloaded from the WordPress.org directory. The number of Builder Widgets downloaded from the WordPress.org plugin directory. Organic Themes was among the first premium WordPress theme shops ever founded. Organic Themes was founded by childhood friends on the island of Maui. Jeff and David still manage the company, with David's wife, Emily, leading customer support. We're a small team of friends and family devoted to providing excellent WordPress products and support. 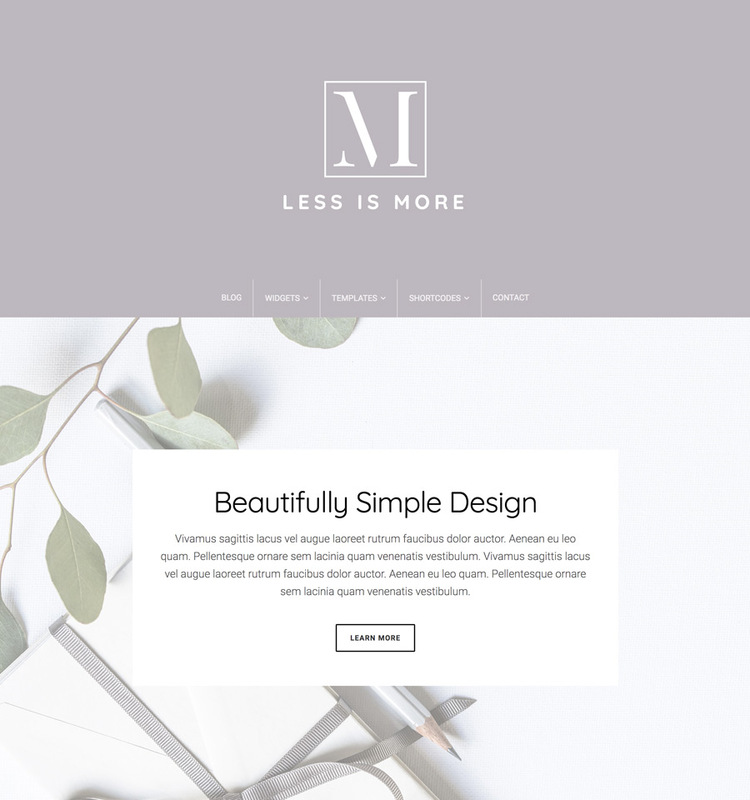 We believe less is more. Organic Themes are finely crafted without the added hormones of bloated options panels, excessive scripts and gimmicky effects. The professional aesthetics of Organic Themes are of the utmost importance. We strive to maintain current design trends while avoiding flashy gimmicks and excessive animations. We develop our themes with lightweight code, minimal scripts, clean formatting, and descriptive commenting for easy customization and fast load times. In addition to extensive theme documentation and WordPress tutorials, Organic Themes has a reputation for friendly, excellent and responsive customer support. We believe additional theme frameworks are unnecessary. Our themes can be freely modified without being confined by the limitations of a framework. No more bloated options panels! Our theme options are accessed within the native WordPress Customizer for a simple setup process as WordPress intended. We have been providing free and premium themes to the WordPress community since 2009. We have a reputation for providing only the highest quality themes. Organic Themes have been optimized for the WordPress 5 Gutenberg block editor. As a result, our themes are designed to evolve with the WordPress platform. width="48px" height="48px" viewBox="0 0 48 48" enable-background="new 0 0 48 48"
All our premium themes are developed to be compatible with the popular WooCommerce plugin. So, creating an eCommerce shop is easy with Organic Themes. 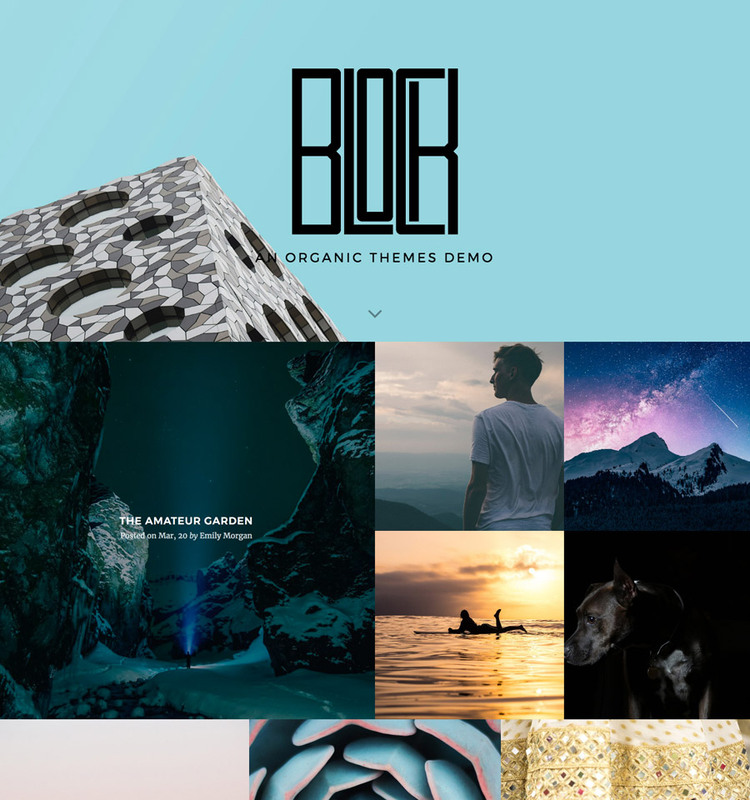 All Organic Themes are developed using our personal lightweight responsive grid. As a result, your website will display perfectly across any mobile device. Organic Themes was founded in 2009 in the small town of Lahaina on the island of Maui. Today, we continue to build products from Hawaii — promoting a balanced, sustainable lifestyle that we believe shines through in our themes. Mahalo for considering us as your website solution. Love the new capacity to add page sections. With Gutenberg coming, this will be the new normal. Thanks for the forward-thinking and ease of design, Organic Themes.